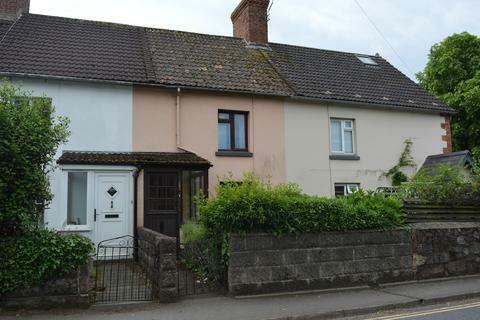 A mid terrace, older style house requiring general modernisation throughout with attractive enclosed garden. NO ONWARD CHAIN. 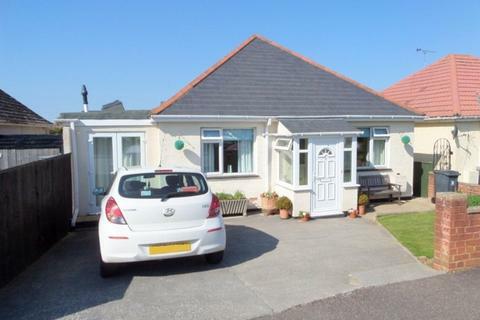 Marketed by Pennys Estate Agents - Seaton. A unique detached three bedroom bungalow with a LOFT CONVERSION positioned in one of the most desirable locations in Exeter. 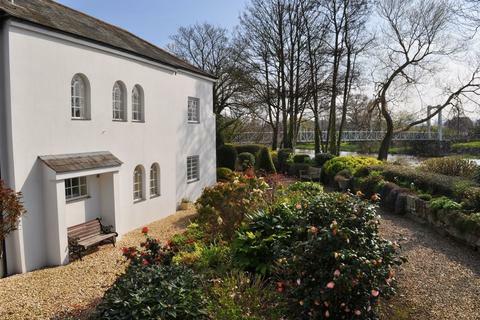 Situated within the parish of St Leonard's and set in a tucked away location backing onto the grounds of County Hall. 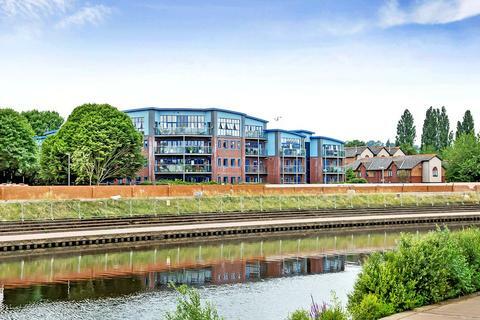 A fantastic opportunity to acquire a three bedroom ground floor apartment by the river with generous and light accommodation, a garage, parking and available to the market with no onward chain. 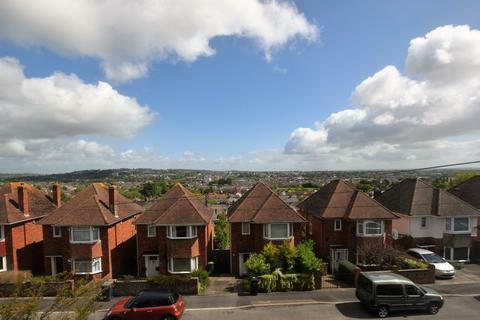 A well presented two bedroom detached house in a popular residential area of St.Thomas which enjoys far reaching views and well maintained gardens. 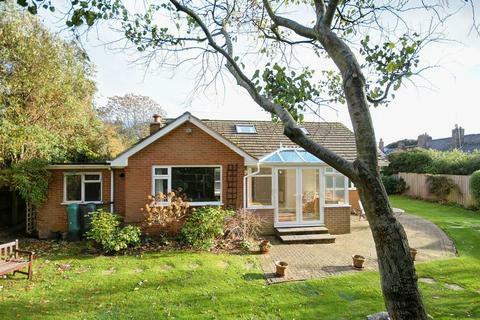 The good sized rear garden ibacks onto fields and s a particular feature of the house. 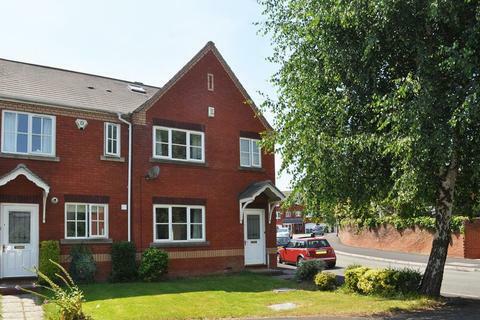 Looks Like Home - Guide Price From £240,000 To £250,000 This semi detached home is perfect for a family and is located in the popular residential area of Beacon Heath. 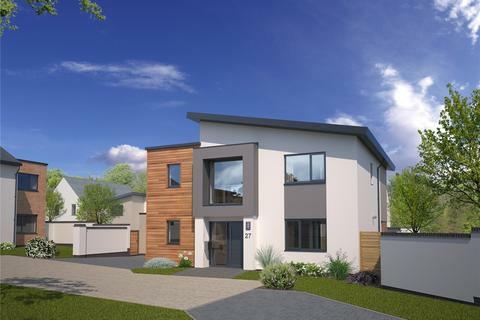 Comprising a modern kitchen, spacious living space and off road parking, this isn't one to miss out on! 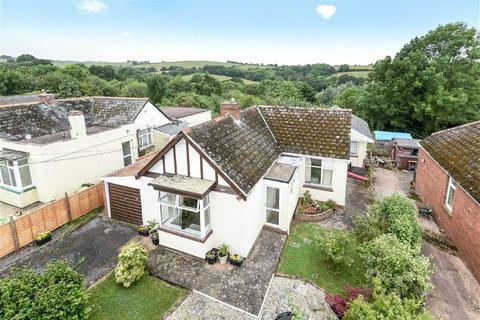 A detached 3 bedroom bungalow with delightful gardens and rural views. 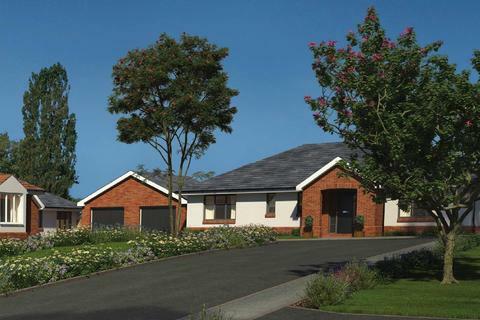 2 reception rooms, kitchen / breakfast room, utility, laundry, bathroom & shower room. Gardens. Garage. 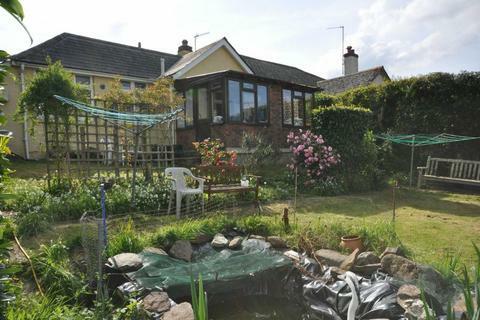 EPC Band G.
A delightful 1930's detached two bedroom bungalow tucked away in a secluded position, with sunny garden, within this most popular neighbourhood of Exeter. 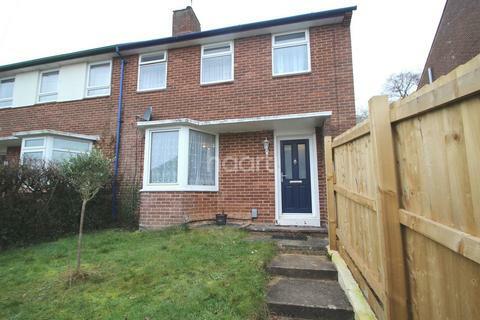 This beautifully presented three bedroom home is situated in a quiet cul-de-sac location surrounded by trees and close to many local amenities. 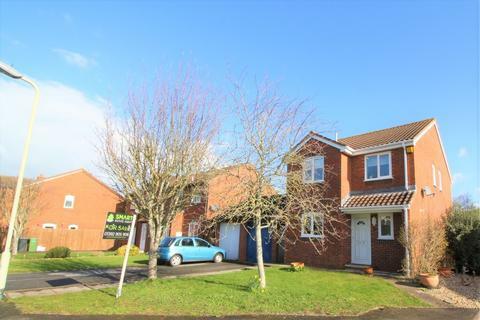 This property is perfect for young families or couples looking for easy access in and out of Exeter. 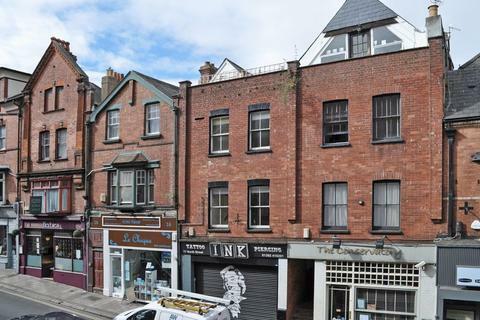 Viewing is highly recommended by the sole agent.